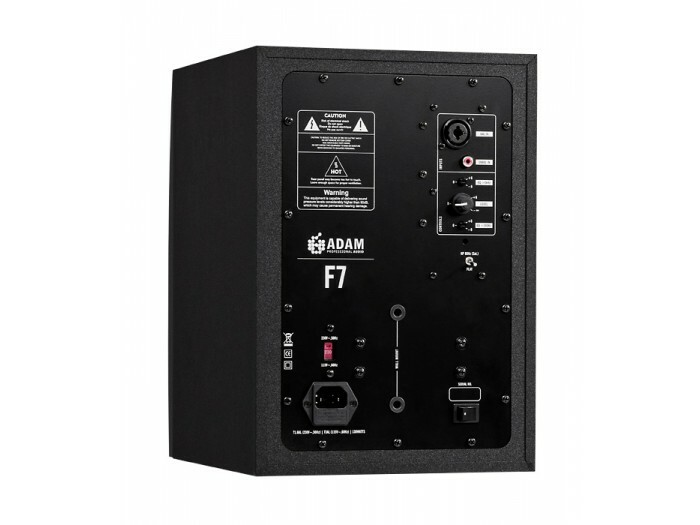 The F7 is driven by two A/B class amplifiers with 100W RMS / 140W Music. 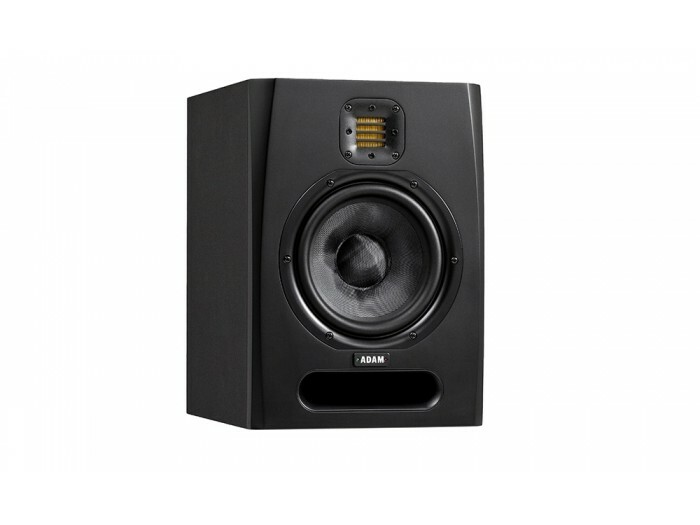 This helps the monitor to provide a vibrant, deep bass and a maximum SPL of 109dB per pair. The reproduction of dynamically challenging tracks should not be a problem with this powerhouse.